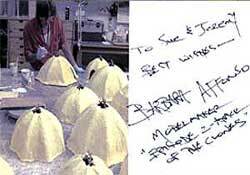 Barbara Affonso was a model maker for Return of the Jedi and Attack of the Clones. 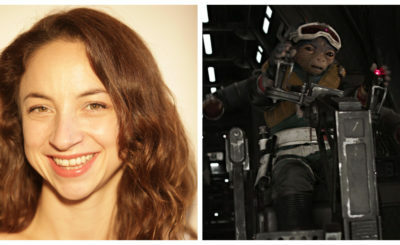 She was credited as a chief model maker for The Phantom Menace. 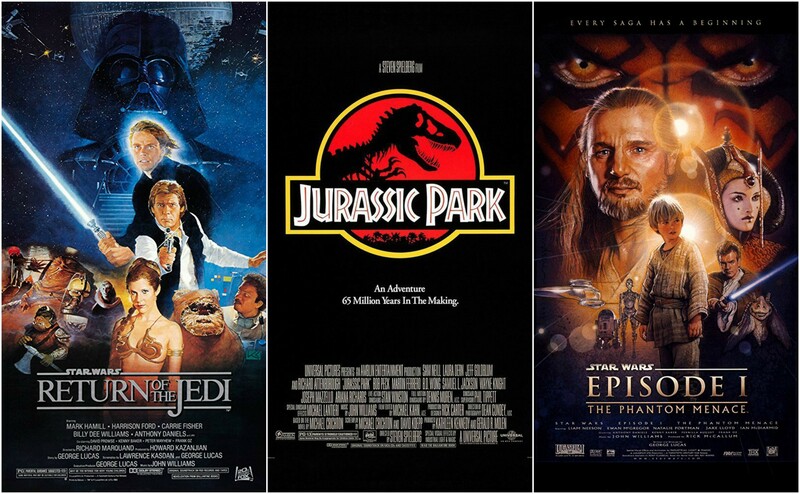 Other films Affonso worked on as either model maker of chief model maker include Willow, Ghostbusters II, Hook, Jurassic Park, and Galaxy Quest. 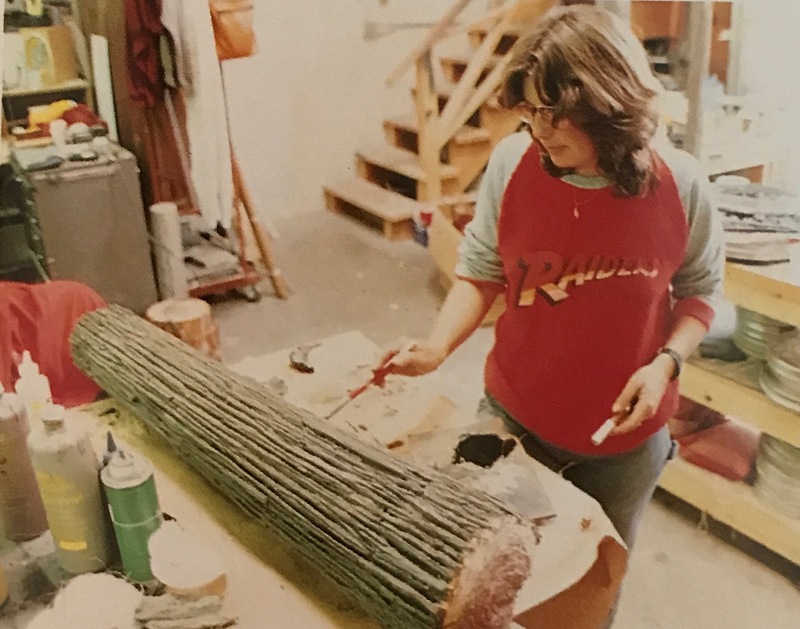 Here’s a photo of Affonso painting a log from Endor for Return of the Jedi. 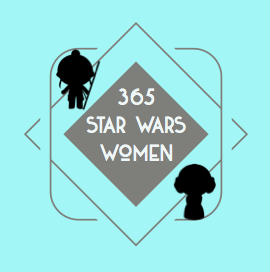 Affonso’s Wookieepedia page doesn’t mention her work on Episodes I and II but notes that she made the headgear for Yarna d’al’ Gargan and Oola in Return of the Jedi. Don’t be tricked and think you’re looking at the Death Star in the photo below. It’s the Borg sphere from Star Trek First Contact. 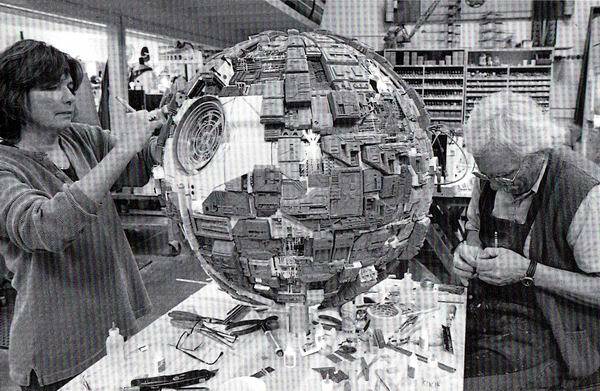 Barbara Affonso and Giovanni Donovan working on the Borg sphere in 1996. From the Memory Alpha Wiki. 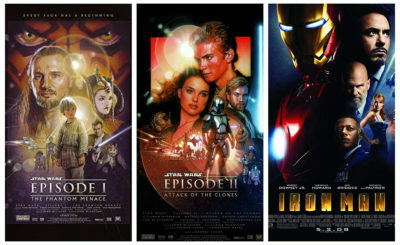 I really struggled to find any photos or video of Affonso working on The Phantom Menace or Attack of the Clones. I’d love to include this – so please let me know if there’s some good information out there I can add to this article. 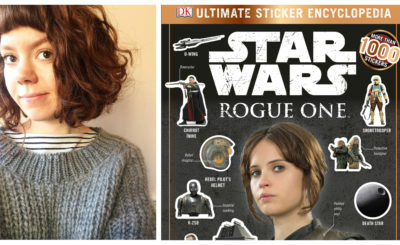 Here’s an autograph that has a photo of her working on Clones.